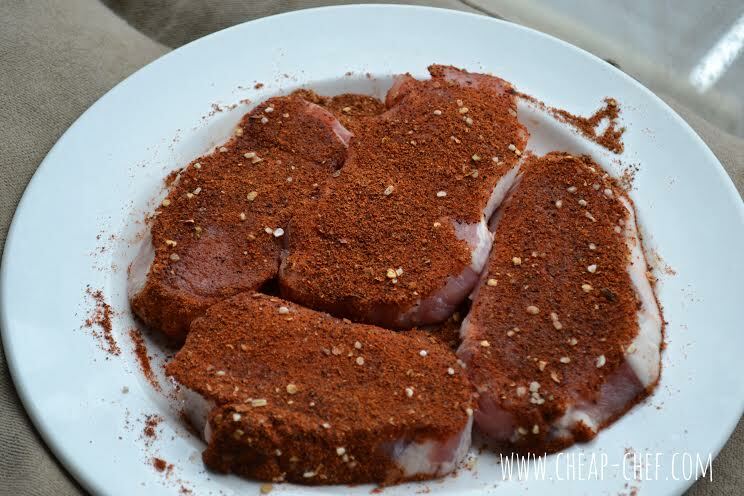 Rub your pork chops generously with taco seasoning on both sides. Bake in a 375 degree oven for 30-40 minutes or until pork is cooked through. 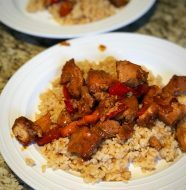 Allow pork to cool enough so you can shred it using your fingers into tiny chunks. 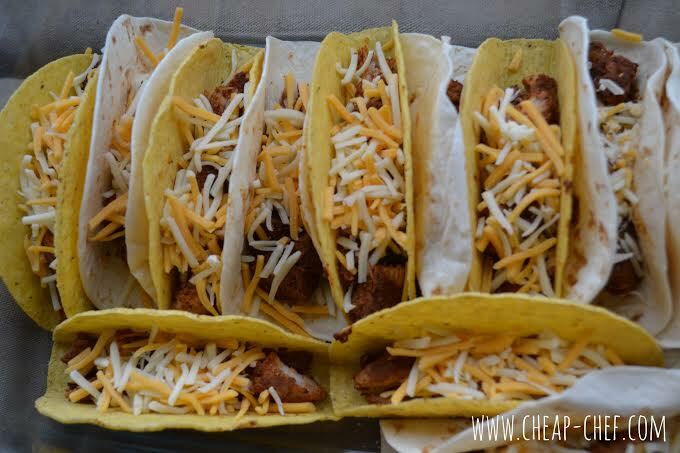 Stack your taco shells side by side in a baking dish. I used 6 soft and 6 hard shells so I used the hard shells to prop up the soft shells. 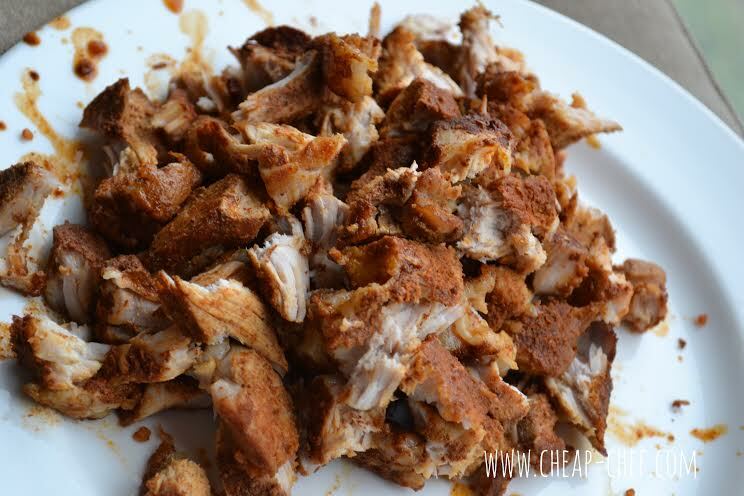 Distribute your shredded pork evenly into your shells. 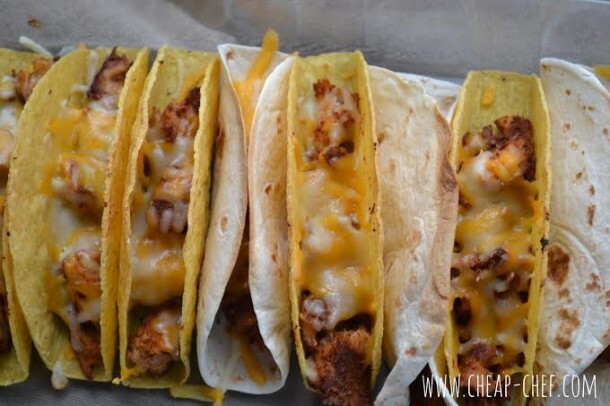 Sprinkle shredded cheddar cheese into each pork taco. 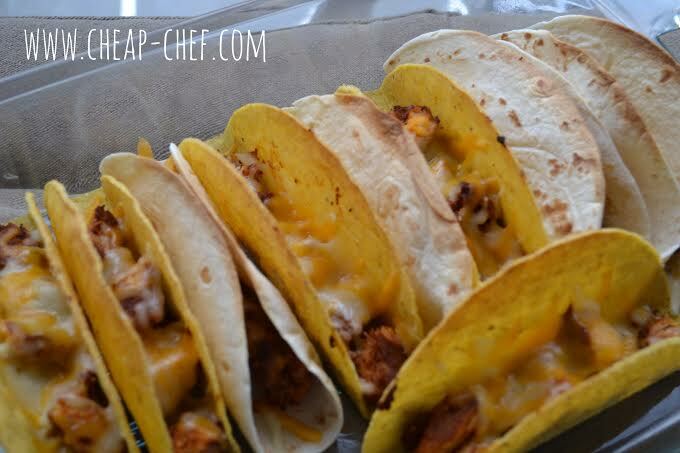 Bake at 375 degrees for 10 minutes, add whatever toppings your heart desires and enjoy your delicious baked pork tacos! Something amazing (dare I say magical) happens in those ten minutes that your baked pork tacos are in the oven. The soft shells get nicely golden brown on the edges and it gives them an amazing flavour. The hard shells become super shells, they don’t break apart and have you winding up with a baked pork taco salad on your lap. Additionally the cheese gets ooey-gooey melty which makes it taste that much better. Thank you guys for reading! 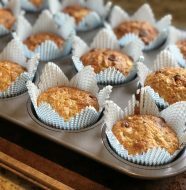 Please don’t forget to share this recipe using the handy dandy buttons below. 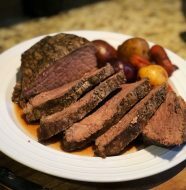 Like my Facebook Page and follow me on Twitter, Instagram and Pinterest for more recipes!